How to deal with the attacks on the login form? Many people ask this question, because the problem is one of the main problems in the network today. Hackers intercept information during transmission on the sites, so input forms remain unprotected and unencrypted, and they are at risk of interception. There is a solution to this problem for site owners. 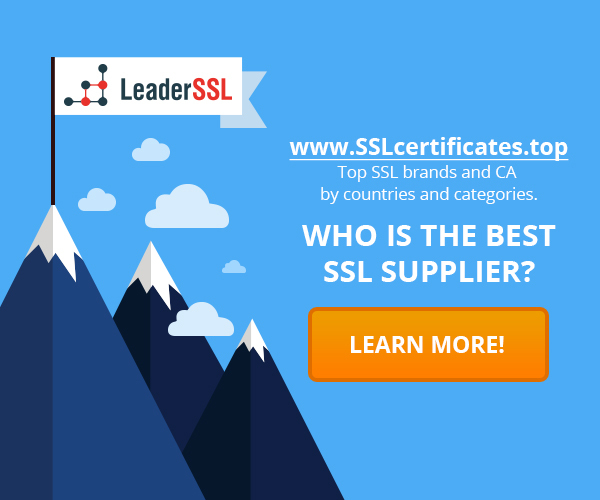 SSL-certificates – the best choice when it comes to protecting the input forms or any type of form, where is entered the user name and password. How SSL-certificate helps to prevent attacks? Many Internet users were asked a similar question, when they learn that the SSL-certificate helps to protect against attacks on the login form. Understanding the answer is important because it provides information that will help site owners and users protect their site and their data. SSL-certificate encrypts the data that is sent from the user to the site, and vice versa. This ensures that only the receiver can read and understand the data being transmitted. Thus, third parties such as hackers will not be able to collect information from the site as a result of hacking. This is very useful because valuable information about the site and the user must be protected from third parties. As a result, the personal data will not be stolen or intercepted. Protecting your login form is effective when your website gets lots of traffic. However, this is not the best practice, especially for getting the trust of users. Since the address bar on the main page of your site will not be green, your visitors will not know that the site is protected by SSL-certificate. This will cause them to doubt the safety of your site and leave your site before register or login. Thus, the best way to protect your site and demonstrate to visitors that the site is secure – install SSL-certificate for the entire site, not just for the login form. ‹ What happens if you lose your private key?